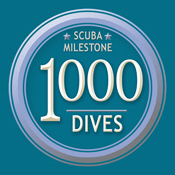 Today, at Blue Heron Bridge, I recorded my 1,000th open water dive. Micki Felice, Brian P. Chouiniere, and I spent 110 minutes along the snorkel trail and under the bridge. 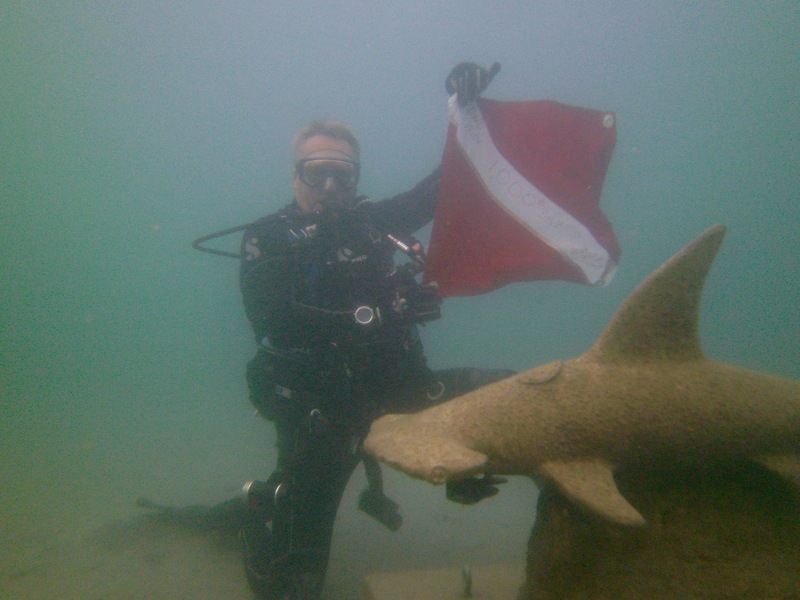 A truly memorable dive experience! !